Balancing profitable farming in harmony with our environment. 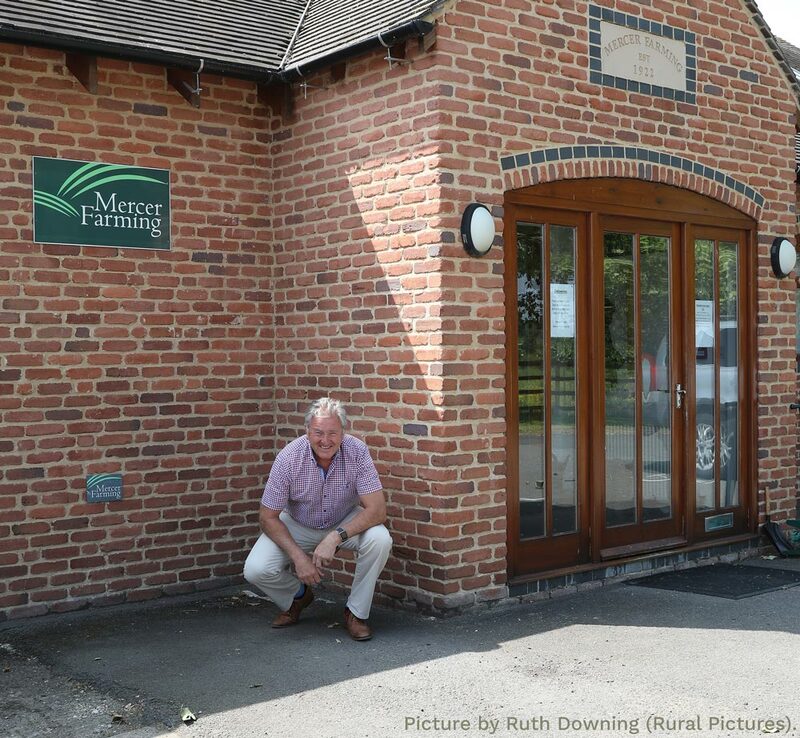 The Mercer Family operates a collection of enterprises that operate with a common ethos and governance. 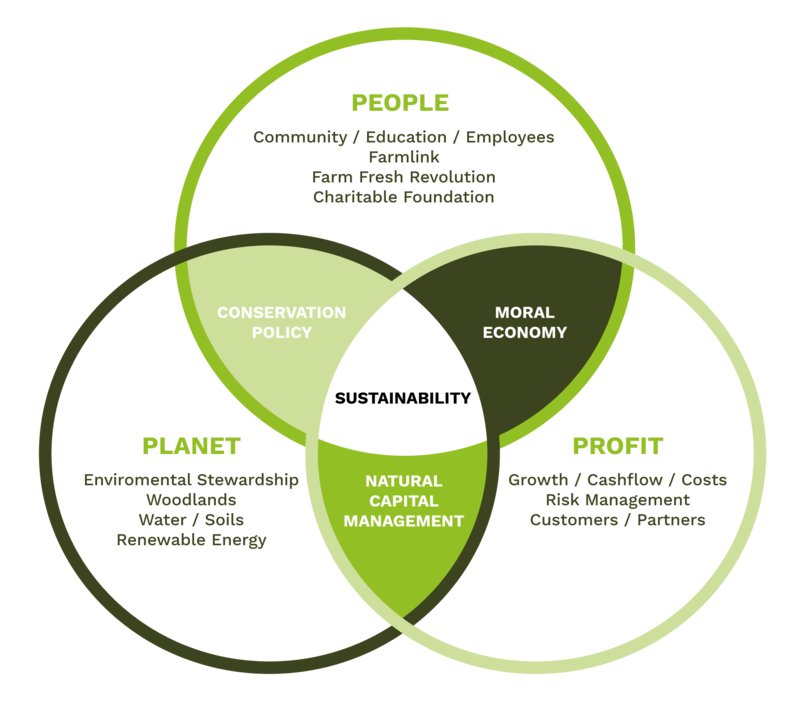 We are advocates of the Triple Bottom Line philosophy, focussing not just on profitability but also on social and environmental factors. The distribution and marketing of our free range pork and poultry via our cold stores and refrigerated vans. Free Range Pork production run by Robert Mercer. The supply of Free Range pigs direct to butchers under our own Packington brand. 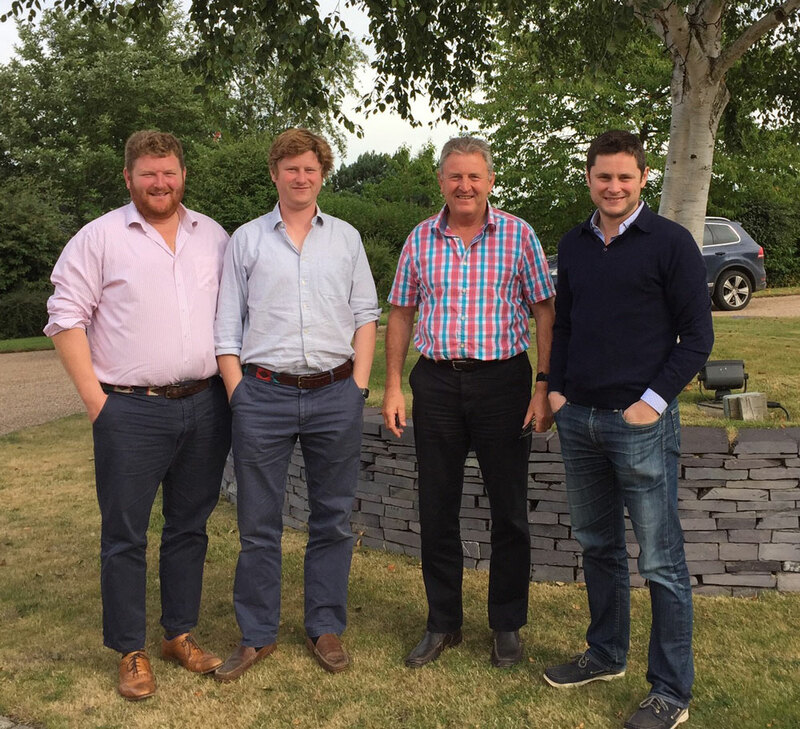 Outdoor bred, straw-based finished, Freedom Food pigs to retailers via Cranswick Country Foods, Leaf Marque and RSPCA assured. Free Range Poultry production run by Alec Mercer. The supply of free-range table birds to butchers shops, farm shops, retailers and manufacturers. Free Range Cockerels at Christmas. Focus on high welfare, environmental sustainability, taste and provenance. Arable farming, land management, environmental schemes and office rentals. Commercial and container storage, Renewable energy production. Chicken production. Arable farming in New South Wales. Porridge and Bircher Muesli business based in London providing a healthy breakfast on the go. Education project, 81 school visits to our farm this year and further trips to schools. Engaging with 5000 children annually. Food delivery project to schools in Staffordshire. The aim to promote healthy eating, diet and nutrition. 9000+ bags delivered per year. Chairman. Trustee/Non Exec Director of several other businesses. Past Chairman of Harper Adams University and Nuffield International. Former Director of Ingleby Farms. MD Tom Mercer Ltd. Partner MFP. Chairman Moma Foods and Mercer Foundation. MD Packington Pork and PFR, Partner MFP. Founder, with his wife Sally, of our Education Project and Farm Fresh Revolution. MD Packington Poultry and MFL. Partner in MFP. Website by Digital by Default.